3 bottle volume discount - save money with this permanently discounted combination. Order 3 x Dry balance Deodorant. What exactly is Dry balance Deodorant (formerly "Dry24 balance Deodorant")? Dry balance is our totally aluminium-free deodorant. Rather than masking B.O. by using dominant perfumes, it will balance your natural skin flora. Body odours are mainly caused by certain microorganisms which reside on the skin naturally. Dry balance helps to reduce these germs by using the antibacterial characteristics of pure Australian tea-tree oil, farnesol, linalool, Usnea barbata and limonene. We make sure that we obtain the best quality of unblended tea-tree oil. This is especially important, since over 80% of the world's tea-tree oil is mixed with other preparations. Blended oils are less effective (yet significally cheaper to buy). When developing Dry balance, we never considered using cheaper ingredients, such as 'stretched' or non-australian tea-tree oil. We also do not use any nanotechnology, for example nano-scaled silver particles – commonly known as 'nanosilver' – or penta-peptides, because the potential risks of such technologies for odour prevention, especially the health and environmental impact of nanomaterials, are rather unexplored until today. Conventional antiperspirants or deodorants often stain the clothing. They can leave white stuff on black, bleached spots on coloured and yellowish blurs on white fabrics. Dry contains no aluminium, alum or zinc compounds and therefore will leave no such stains on your clothing. What makes Dry balance so great? What makes Dry balance Deodorant so great? Suitable for all parts of your body. Use Dry balance every morning after washing. Apply a thin layer of the fluid on your skin, preferable in those regions where odours may form during the day. 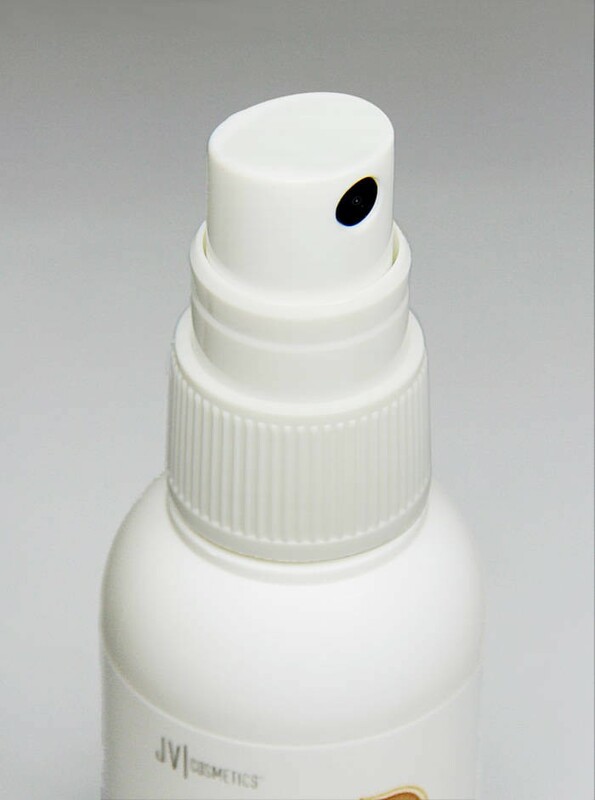 A single spray per area is enough to prevent odours for 24 hours. However, under extraordinary hot or other exertive conditions you might need to reapply Dry again throughout the day. It's very gentle to the skin so don't hesitate to use it several times per day. Naturally, Dry has a special scent with notes of lemons, attar of roses, lilies and tea-tree oil. Shortly after application, this scent will evaporate and vanish to a minimum, thus you can use your personally preferred Eau de Toilette or Perfume. Please note: Dry balance does not contain aluminium salt or other active agents to reduce perspiration. It was originally designed for simultaneous treatment of excessive sweating (hyperhidrosis) and body odour (bromhidosis) by using AHC antiperspirants in the late evening and Dry balance Deoddorant in the morning. Attention: Do not use on irritated, bruised or cutted skin. Not suitable for children. Avoid contact with eyes, mucosa, tongue or tissue. Wait at least one night (approx. 12 hours) after shaving. Please help other customers and rate 3x Dry balance Deodorant – without aluminium (50ml each) . Your rating will be published anonymized. If you have problems with our products, please give us the chance to help you first. We can solve problems to the bulk of our support requests.